While not necessarily folk metal, Hoth made me take another look at the genre. 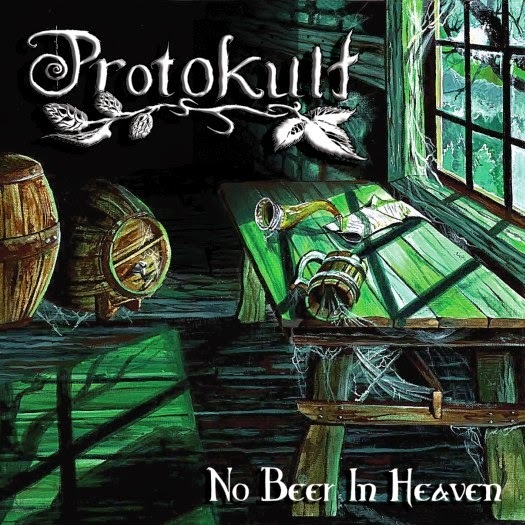 Not a long hard one but enough that I noticed Protokult and their latest, No Beer in Heaven. No beer in heaven? I know I'm not going there anyway so no matter. Methinks this Toronto-based group of European transplants is doing their best to get in all their drinking down here on Earth. Opener “Get Me a Beer” certainly gives that impression. It's a somewhat cheesy way to open an album that's not based on drinking as a concept. Fun sure, but so is the darker fare that follows. Guitarist/vocalist Martin Drozd and vocalist/woodwind Ekaterina Pyatkova make a good team in the “Beauty and the Beast” style of vocal trade-off. Drozd is diverse with barrel-chested declarations, deathly growls and drunk Viking hollers. Actually he often sounds like Glen Danzig. Pyatkova too takes on some different roles. 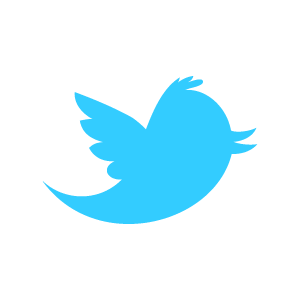 She can soar with the eagles in operatic fashion but is best suited to her folk voice with a hint of yodel to it. At times she even sounds a bit like Dolores O'Riordan of The Cranberries. As one would expect there's no lack of melody here. Vocals, woodwinds and keys all contribute in that regard, complimenting driving riffs and epic passages. Where Protokult succeed is in producing hard-edged metal with enough bite that the folk elements don't take the album down the path that leads to ridiculousness. Also, they don't necessarily stick to one formula. Thrashiness, alternative leanings and pomp all find their place. At 15 tracks over an hour and three, it can't all be gold of course but even the weaker tracks usually have a redeeming riff or passage. Although a more concise album wouldn't have hurt. There's a little fat that could have been trimmed for sure. Especially on the album's later half. That's where Protokult get a little adventurous. “Brotokult” is a kind of dance hall/trance/KMFDM synth track and “We Smoke the Ganga” is reggae, but very tongue-in-cheek. No Beer in Heaven is pretty solid overall but shows the band has some work to do to tighten things up a bit. However, musicality is never in question. But hey, if you want something lighthearted to get your feet wet in the folk metal pool, Protokult might be the answer. At the very least it'll get stuck in your head whether you want it to or not.